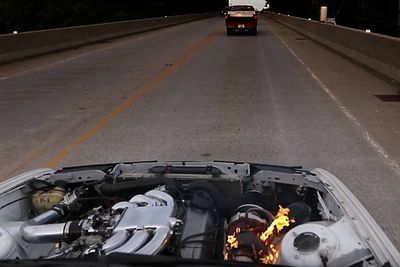 Video: Turbo Bmw Catches Fire While Going 192km/h! 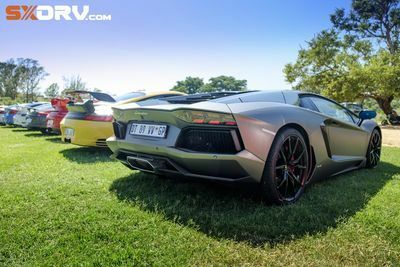 Owner Doesn't Give A Damn! 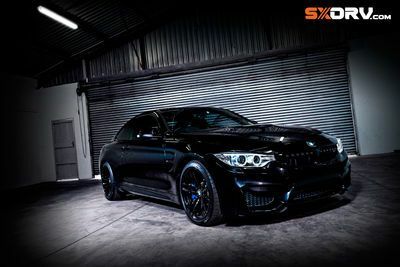 Blacker Than Night, With Sinister, Tyre Shredding Intentions! 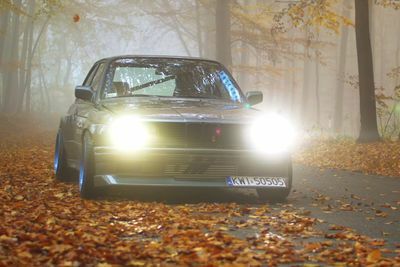 Video: Autumn Drift. 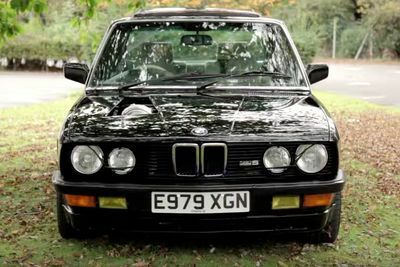 This Bmw E30 'yeti' Video Is Pure Automotive Art! 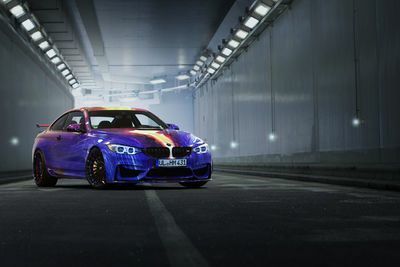 Video: Hamann Bmw M4 Art Car - Brutal Accelerations & Tunnel Revs! 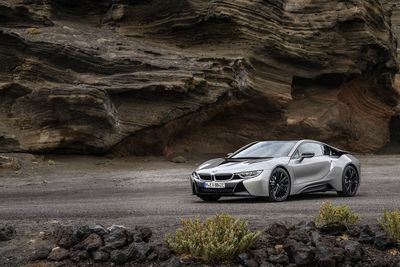 This video features a 540HP Hamann BMW M4 F82 Art car making some very loud noise on the road in Monaco. 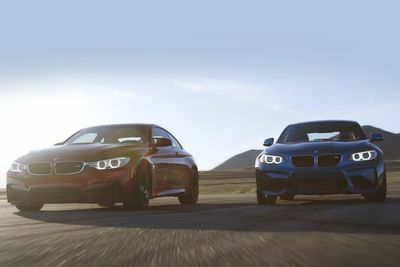 Video: Can The Bmw M2 Take Down The Mighty M4 On A Track? 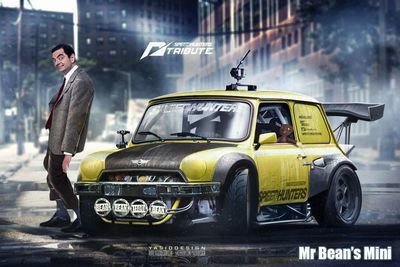 21 Of The Most Badass Car Renders You'll Ever See! 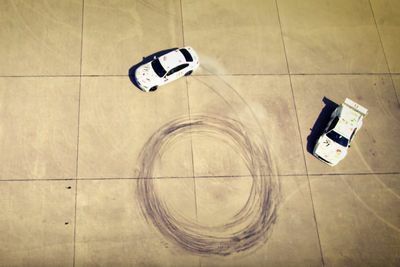 Video: The Bmw I8 Might Be A Hybrid, But It Can Do Donuts Like A Boss! 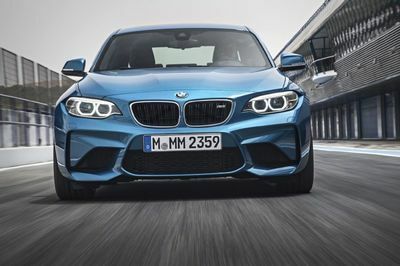 2016 Bmw M2 Debuts At Detroit Auto Show. 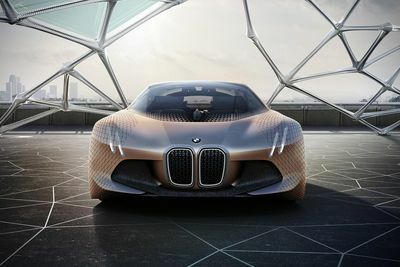 Video: Bmw Have Built The Most Futuristic Self-driving Concept Car Ever. 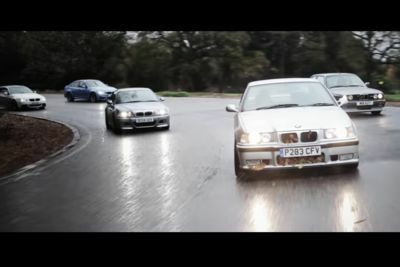 Video: Making Pretzels Is More Fun In A Bmw M3! 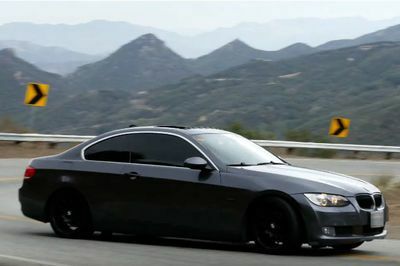 Video: Jumping A Bmw M3 Like A Boss! 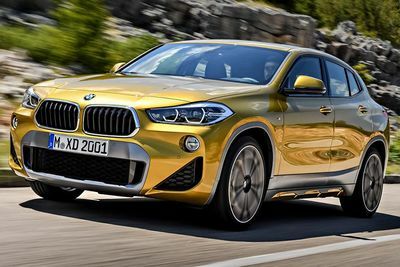 Video: Overzealous Bmw Driver On Mountain Road Wrecks Badly! 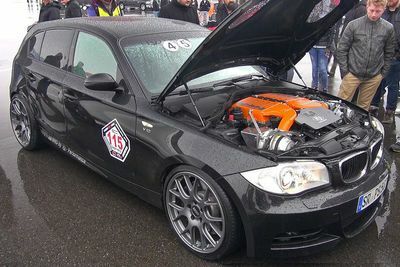 For millions of car lovers around the world, the BMW M3 is the ultimate expression of driving nirvana. 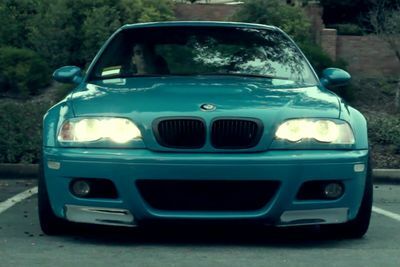 Video: Trying To Pick Up Girls In A Bmw M3! 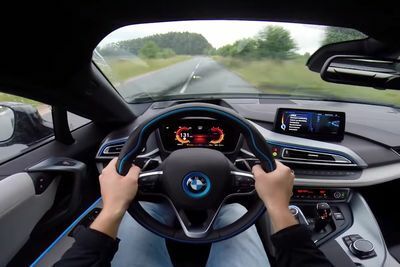 Video: Pov Test Drive With The Bmw I8. 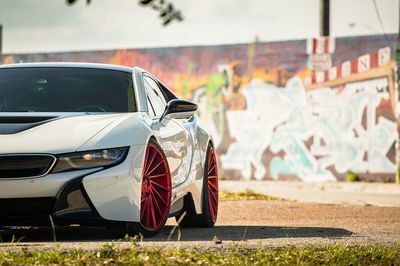 Puts You In The Drivers Seat! 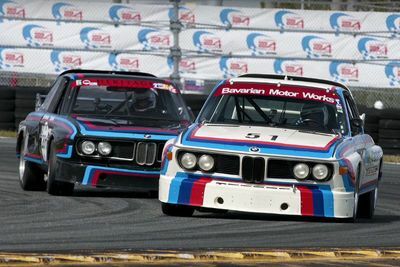 Video: Watching Two Bmw 3.0 Csl 'batmobiles' Go Head-to-head Is As Rare As It Gets!